Product categories of Envelope Paper Bag, we are specialized manufacturers from China, Envelope Paper Bag, Waterproof Envelope Bag suppliers/factory, wholesale high-quality products of Self-sealing Envelope Bags R & D and manufacturing, we have the perfect after-sales service and technical support. Look forward to your cooperation! Because this type of Envelope Paper Bag is widely used in production and life, it is not only used to hold letters. Paper bags such as red envelope bags, CD cases, button bags, and glasses bags, as well as many forms of export abroad, are all non-standard. 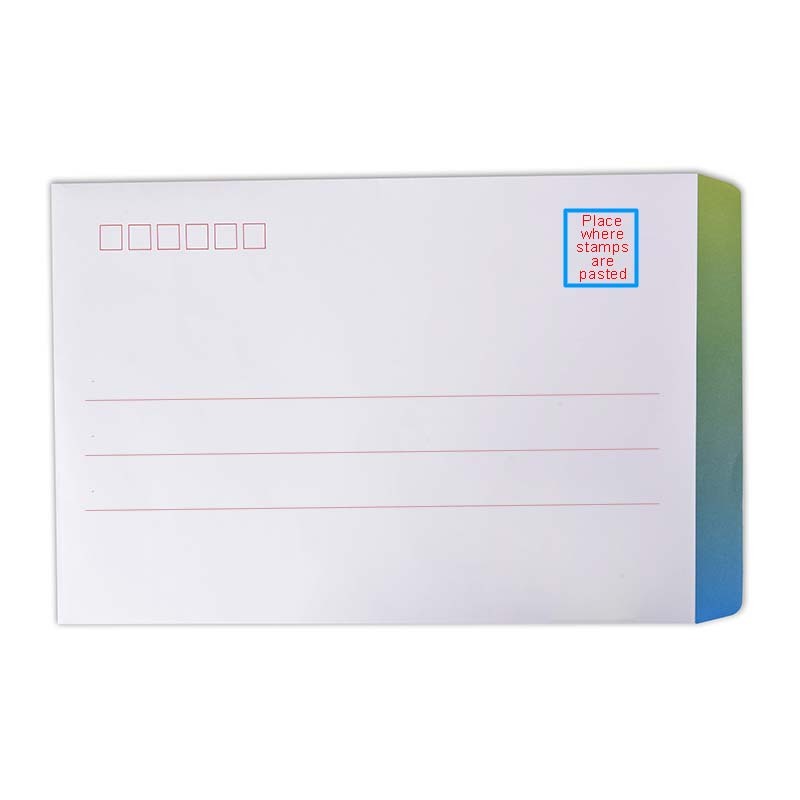 Special computer envelopes: mainly for the convenience of machine identification, make corresponding round holes on the envelopes, etc. Self-adhesively-sealed envelopes (off-type paper envelopes): The seals are coated with stickers, and release paper is attached. Envelope paper bag paper: generally use 80g-150g double-tape paper, kraft paper (natural kraft paper, white kraft paper), according to different functions, but also useful art paper, coated paper and so on. The operation of the envelope machine requires that the paper must have a high tensile strength and tear to avoid paper breakage and cracking. The best use of offset paper is because the offset paper absorbs ink.